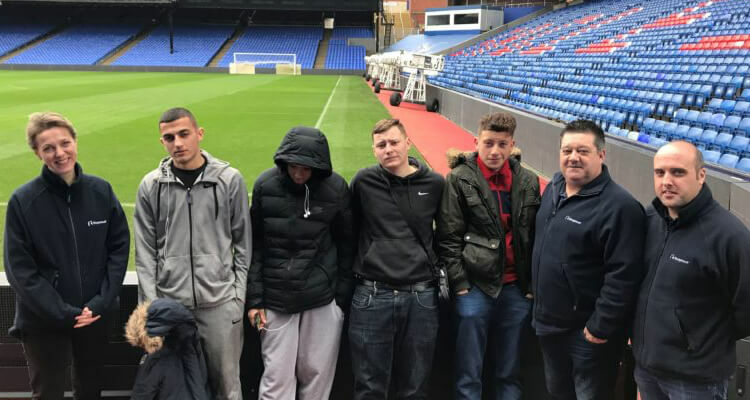 For ten weeks beginning in October 2017, Selhurst Park hosted a group of young people taking their first steps towards a career in construction. The local youngsters, aged between 17-19, undertook the training as part of the Premier League Works programme. 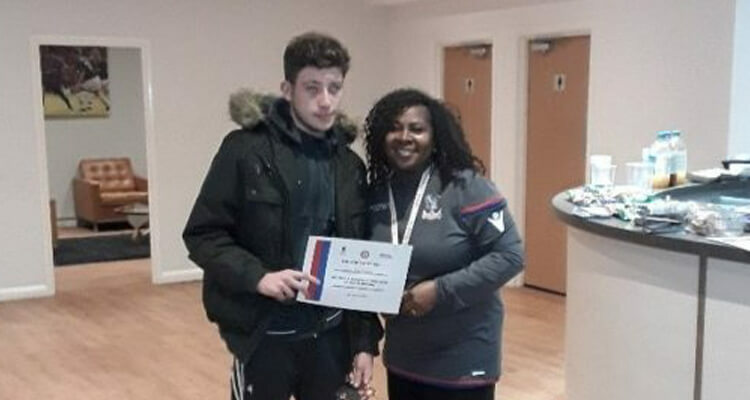 One of the participants, 17-year-old Jay Nicholas, who lives in Beckenham, joined the programme after struggling to get into college. Although aspiring to complete an apprenticeship to get into the construction industry, he initially felt his past may have stopped him from achieving his goals. Whilst on the programme Jay completed his NCFE Level One in personal and social development, also working towards his entry into the construction industry. Keepmoat Regeneration, who delivered the construction components of the course, supported Jay in gaining his Health & Safety Level One. He has since started working towards the exam for his CSCS (Construction Skills Certification Scheme) card, which would allow him to start an apprenticeship. Alongside the skills he has gained through the course, and the opportunities this has created, Jay has developed his resilience and confidence to progress further in the future. At the beginning of the course it was evident that Jay was not one of the stronger characters in the group – he was very shy and lacked some confidence. However, as the construction group separated from the rest of the cohort, Jay built friendships within the group and started to come out of his shell more. “I’ve seen real potential in Jay and this group, it has been great to see some of them realise that this could actually be for them. “With the support I have received from Foundation staff on my personal development and Keepmoat staff on my construction units, I am on course to gain my CSCS card and I now have a CV. My personal development units have helped me to realise different life skills and helped me to feel more comfortable in different situations. Since completing the course Jay has managed to secure his first full-time job, working for Beckenham Building Supplies. Could the Palace For Life Foundation help you?